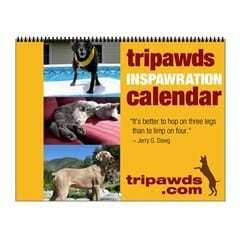 New Tripawds Calendars for 2018! 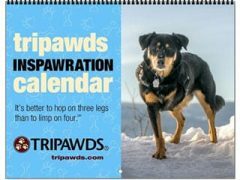 Three new 2018 Tripawds Calendars feature inspirational three legged dogs and cats of the Tripawds Blogs community! 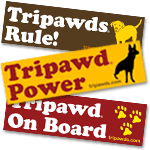 Shop for Tripawd dog and cat gift cards this holiday season and help keep the Tripawds Nation online and thriving! 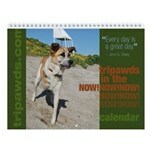 It’s time to submit your photo of three-legged dogs and cats for the 2016 Tripawds Gifts Calendars. 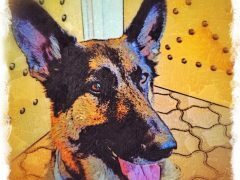 Custom digital pet portraits a treasured keepsake from BzTAT. 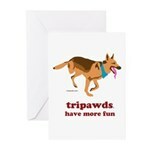 Save on personalized holiday cards with Tiny Prints Cyber Sale Promo Code.